James Bond is a survivor. He's been through several overhauls, has seen off competition for six decades, and has still managed to keep up with the times and offer us something exciting with each new mission. From the chauvinistic yet suave Connery era, on to the one-hit wonder of Lazenby; to the more cartoonish Moore, then the broodier Dalton and the return to suave and sophisticated with Brosnan, the core characteristics which make him so compelling means that Bond has endured. It was his ability to transition that was most called into question in 2006. Post-Bourne, no one was sure Bond could stay relevant, or offer something nearly as exciting; an intelligent yet wholly thrilling spy movie. Coupled with the fact that Daniel Craig had been cast of all people (he's blond, the sky is falling!! ), it appeared that Bond could soon be put to pasture. Thankfully, that wasn't the case. Not only was Craig a revelation in the role, the writing was sharper and asked the audience to think a little, without dropping altogether the things that make 007 movies so damn fun. The most recent entry, Skyfall was also the most successful, breaking a few box office records during it's run. The reason for it's success is simple; it was a perfect marriage of action, spectacle, adventure and homage to what had come before it. There was something in that movie for everyone who's ever been a Bond fan. What does this mean for Spectre? More of the same if the early indicators are correct. 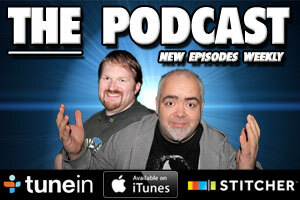 So far we've seen very little, but the promo shots themselves speak volumes. Dave Bautista as baddie Hinx is only a bowler hat away from lopping heads off statues, and the image of Craig in the black sweater seems to be a nod to one of Moore's outings. All of this points to the fact, like Skyfall, the team behind it know that the way to the fans hearts is a healthy dose of nostalgia, without descending into parody. Sam Mendes is capable of raising the bar when it comes to the action, and I believe Skyfall only gave us a glimpse of what he can achieve. As well as that, Christoph Waltz as the villain should, like Bardem before him, provide Craig with a foil every bit as cunning and dangerous as the super spy himself. 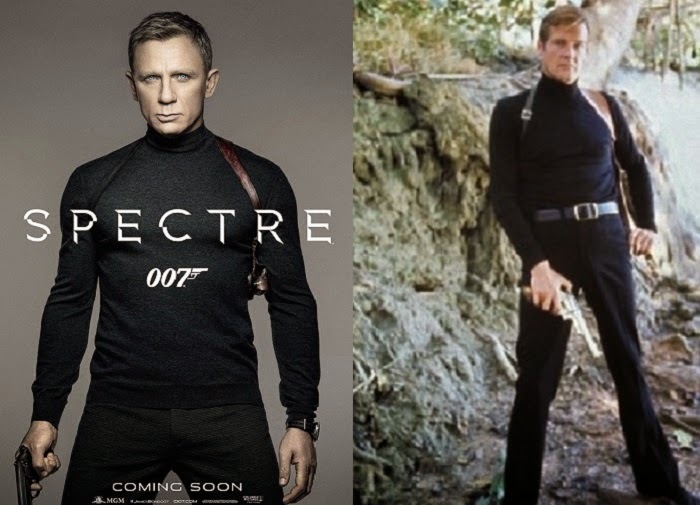 On paper at least, Spectre is shaping up to be one hell of an adenture for Bond. 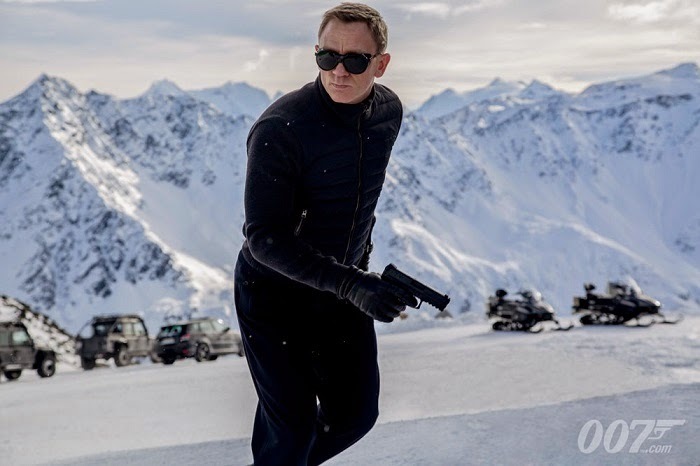 Spectre needs to be every bit as good as Skyfall. With each new installment comes added pressure as the likes of Bourne, Jack Bauer and Ethan Hunt continue to push the envelope for globe-trotting thrills and cutting-edge gadgets. The Bond franchise can't afford to sit back and bask in what it has accomplished, but instead needs to strive to find filmmakers like Mendes who want to push the character into situations that give the audience some unsurety that 007 will make it home this time. Filmmakers who understand the character and the characters in his world and who want to explore fully and develop that world. As production on Spectre draws to a close, thoughts will inevitably turn to the future. 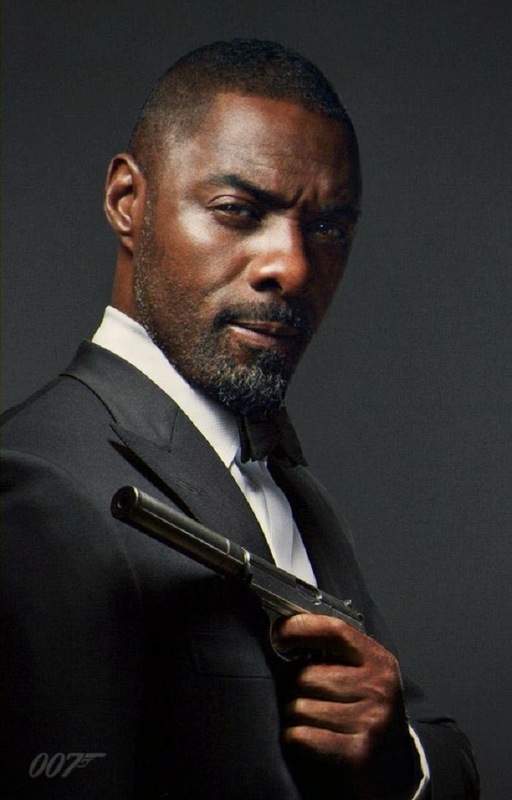 The name on everyone's lips is Idris Elba to take the mantle from Craig. I think Elba certainly has the charisma for the role, but personally would like to see it go to a younger man, just to mix things up and inject something fresh into the character. 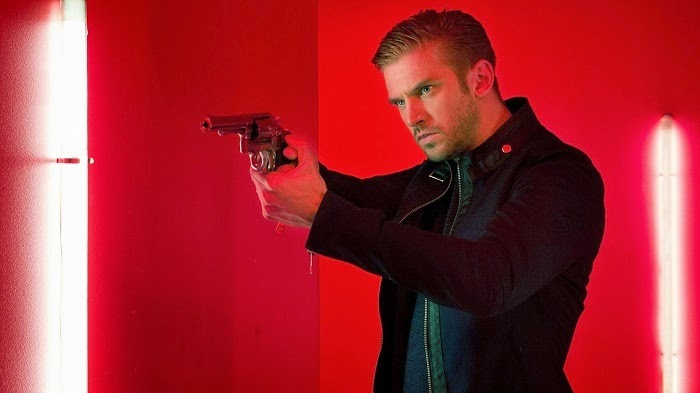 Dan Stevens, who has shown he knows his way around a gun in The Guest, could potentially be someone considered for the role in my eyes, Bond needs to continue to evolve to keep up with the times; continue to punch, kick and blast his way through the competition. James Bond has always endured because of his versatility, and after 24 movies spanning 53 years one thing we can be sure of after Spectre - James Bond will return.